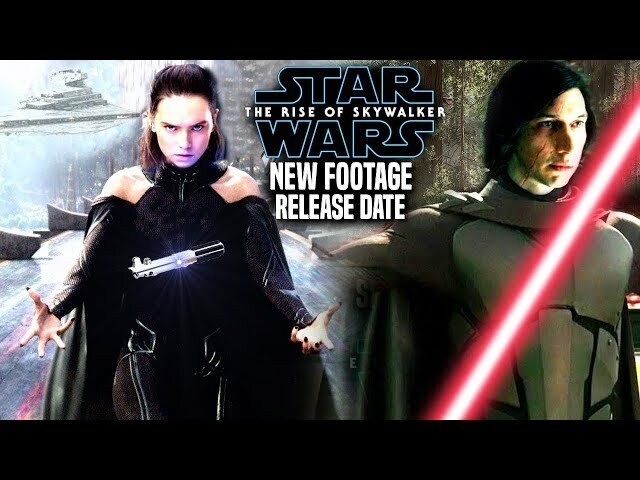 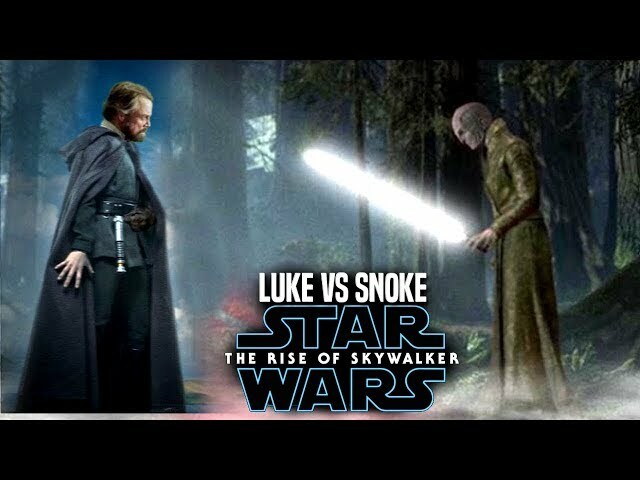 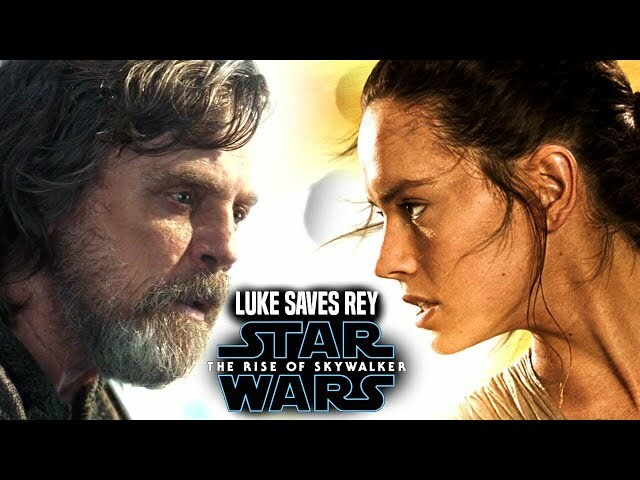 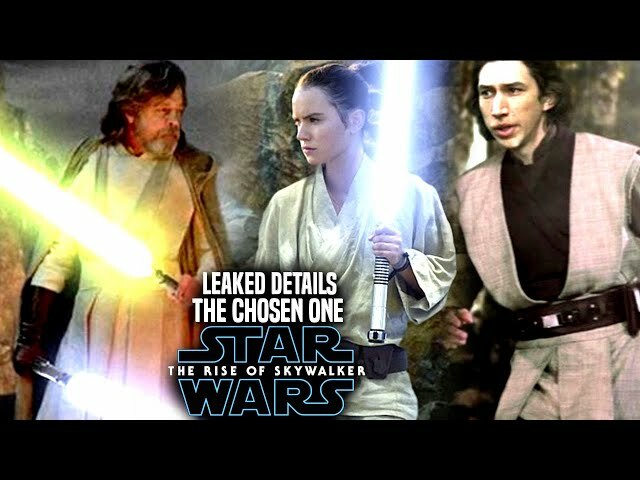 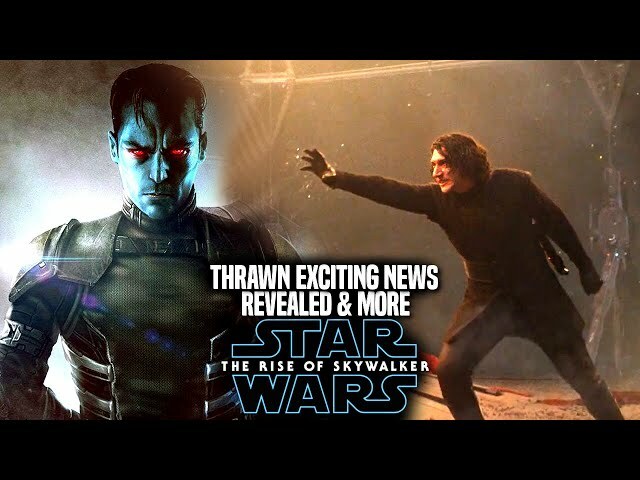 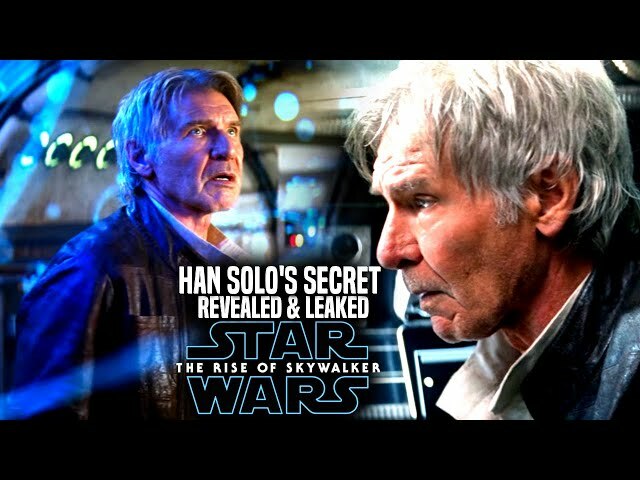 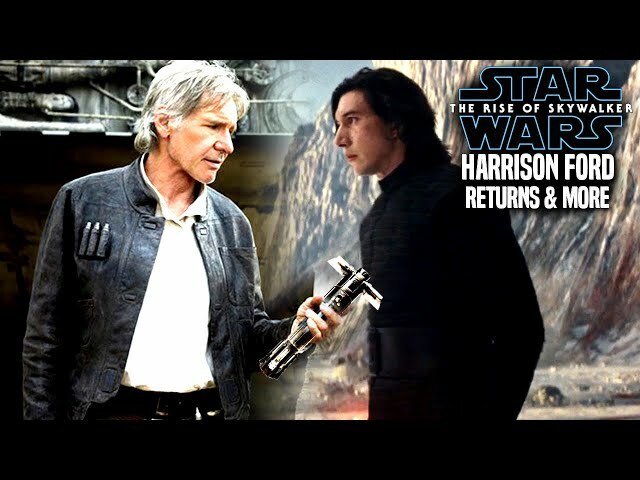 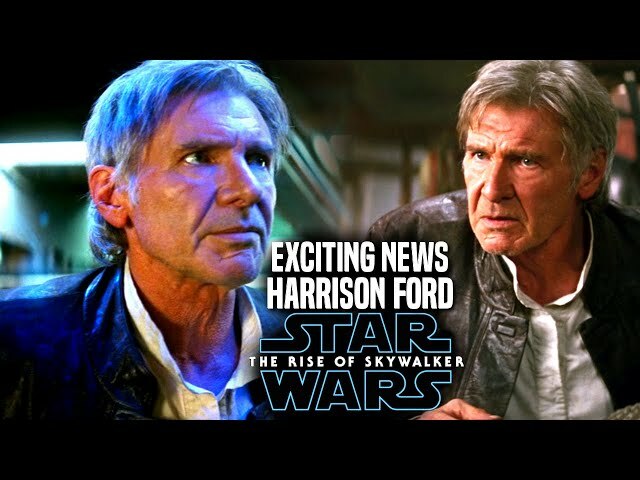 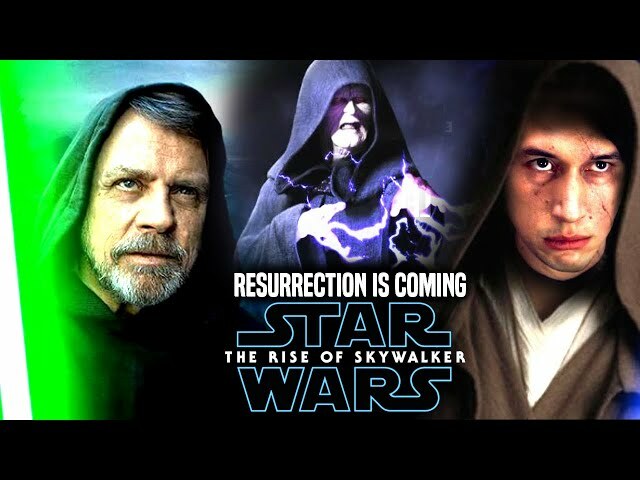 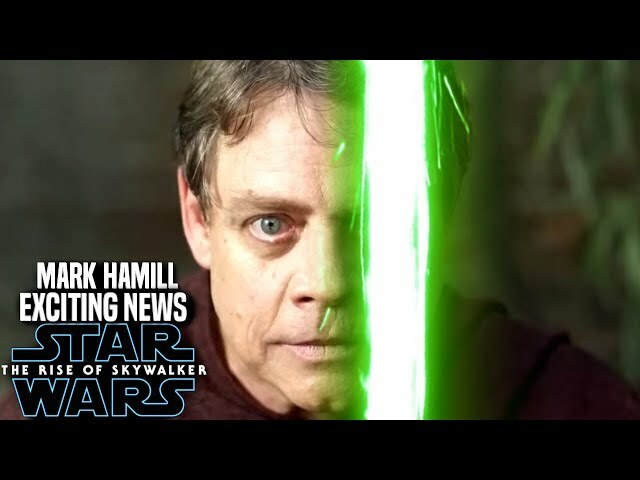 Star Wars Episode 9 by jj abrams is said to include many scenes involving both characters kylo ren and rey together on screen as abrams aims to create an impressive lightsaber duel between the two. 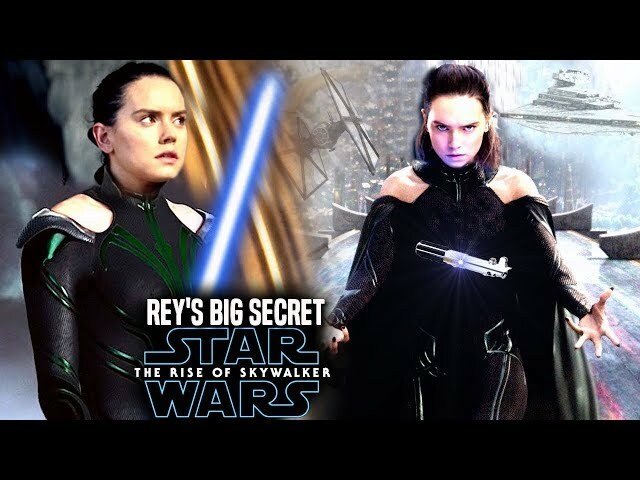 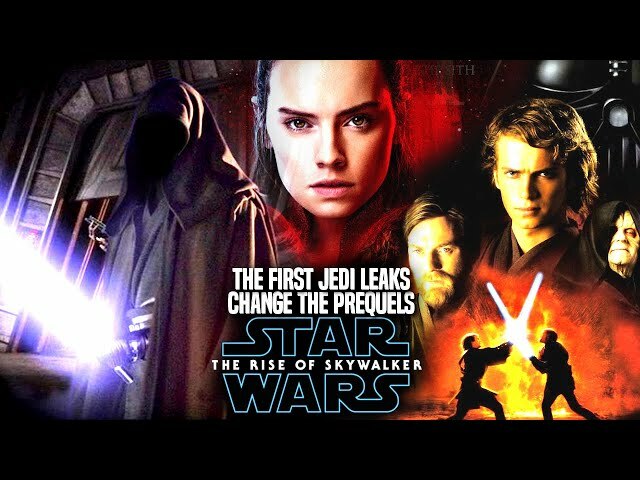 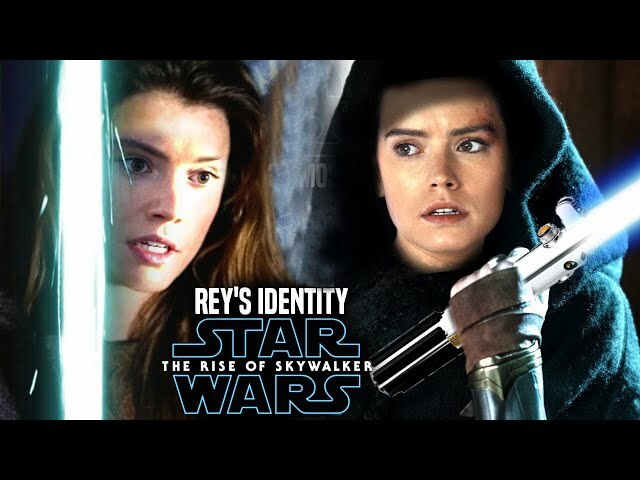 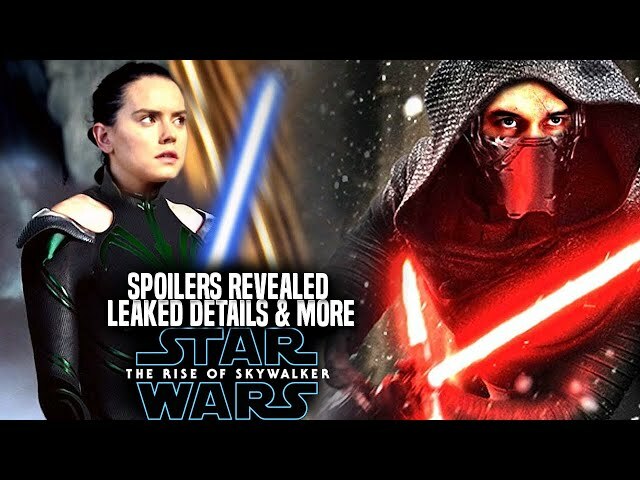 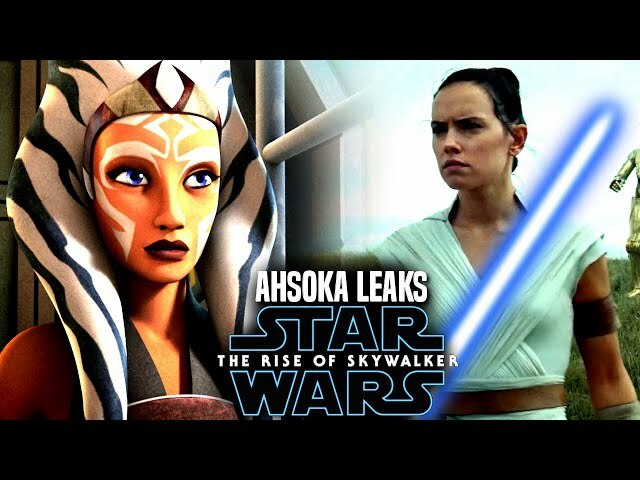 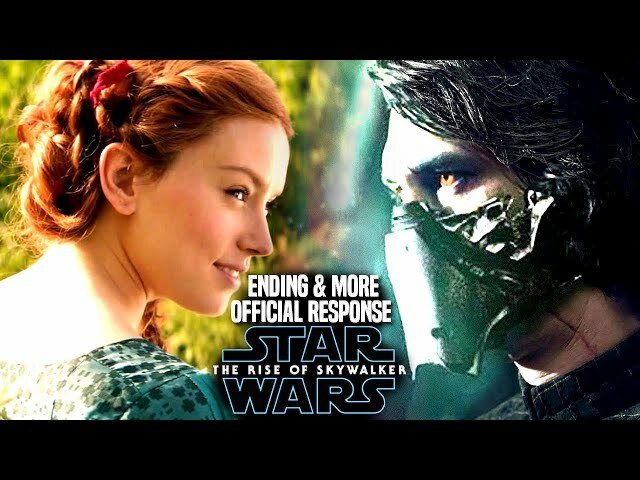 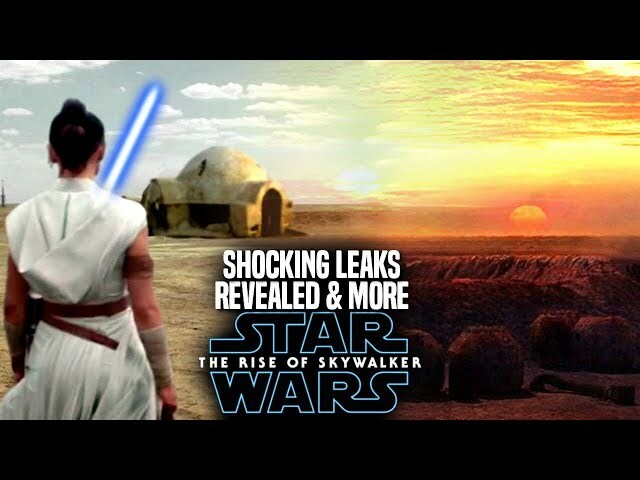 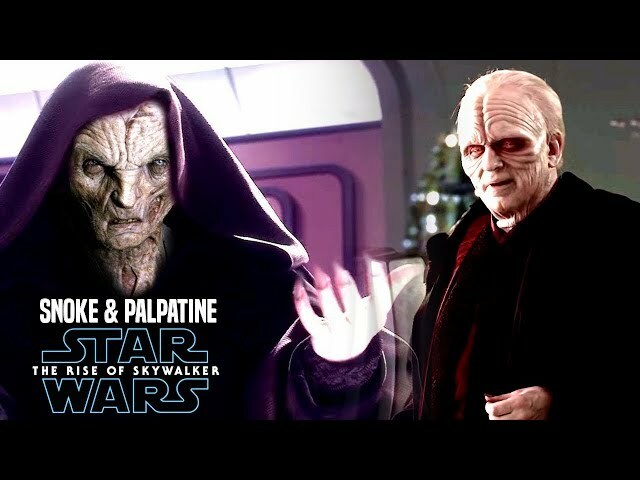 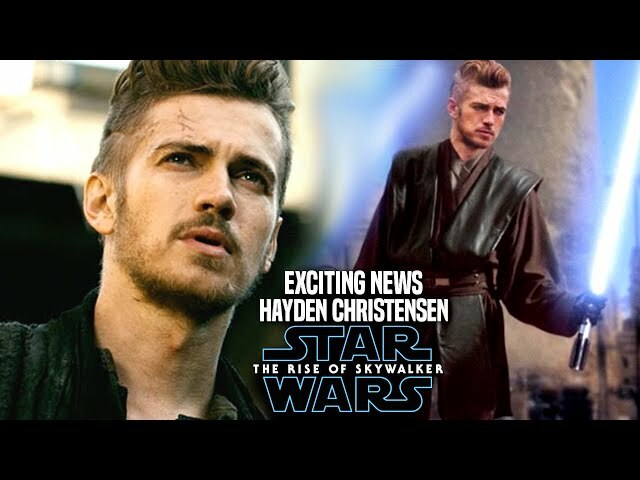 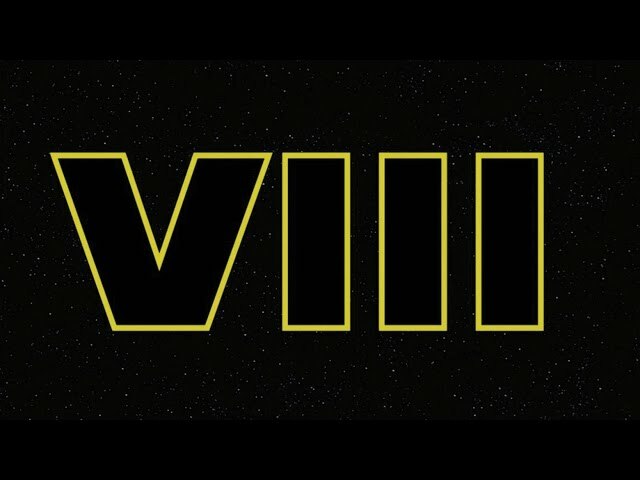 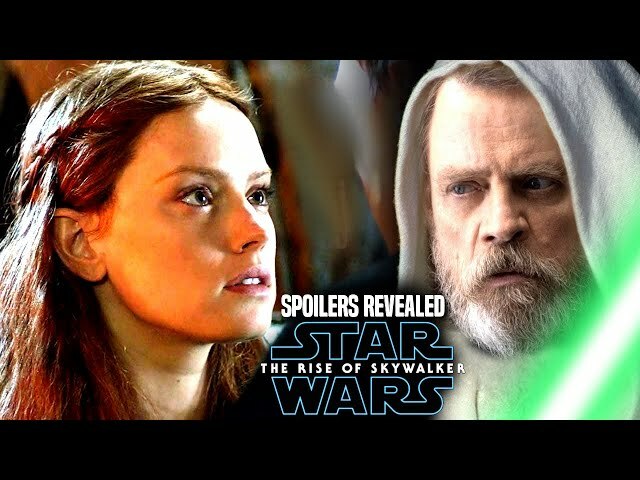 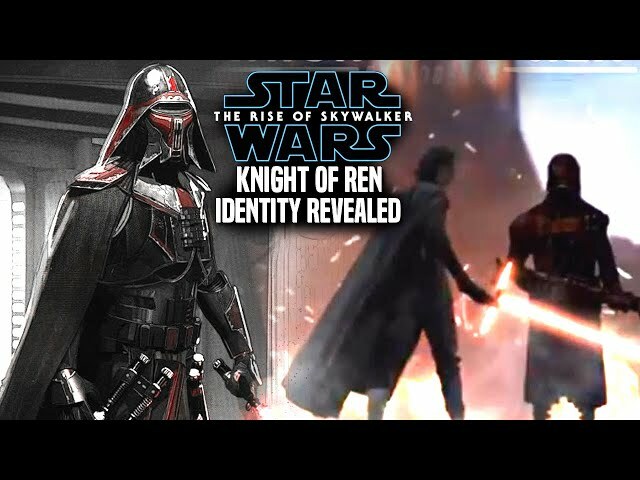 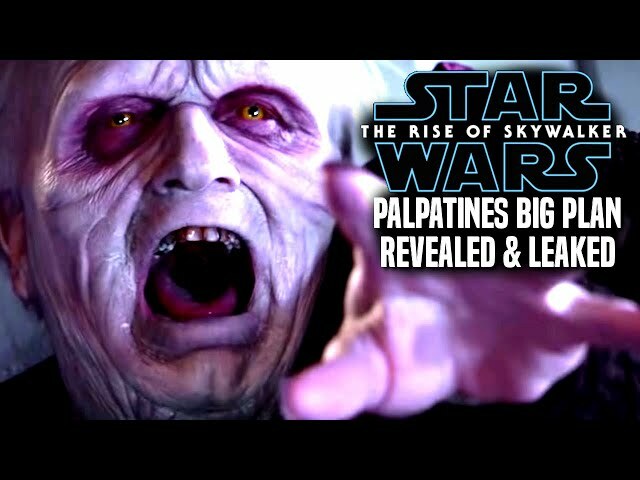 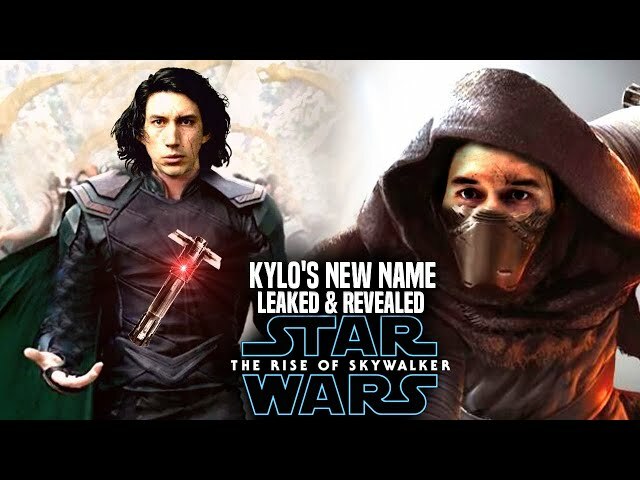 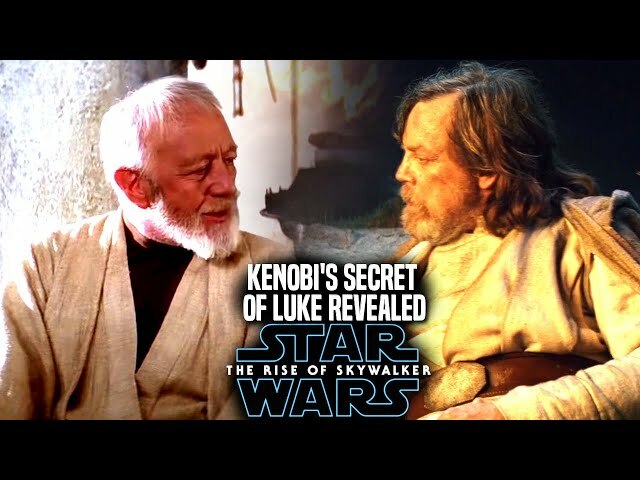 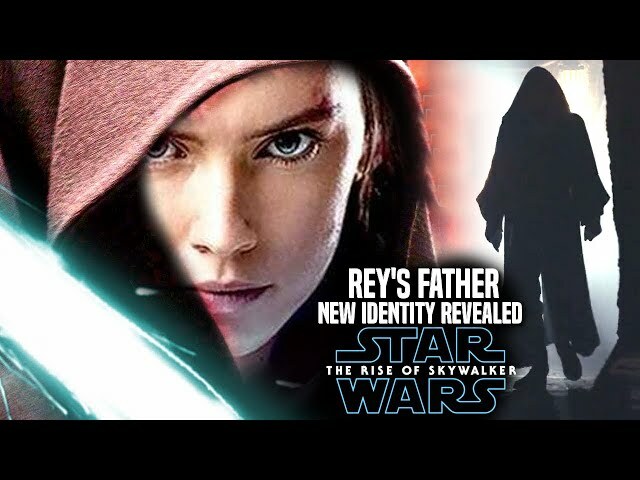 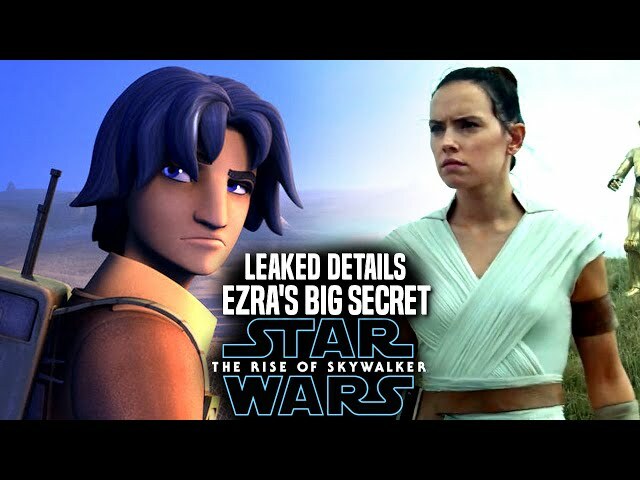 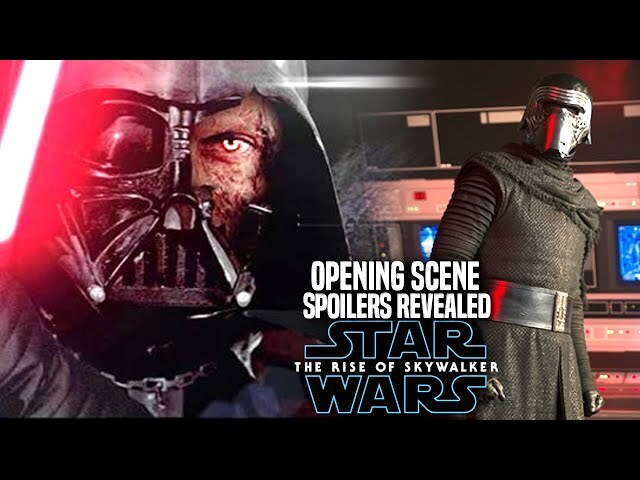 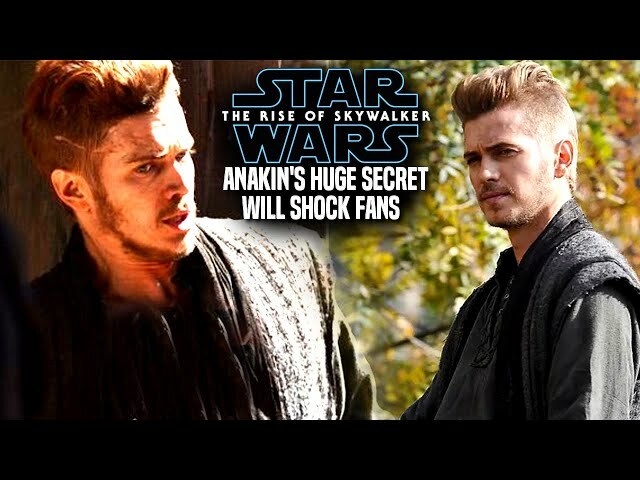 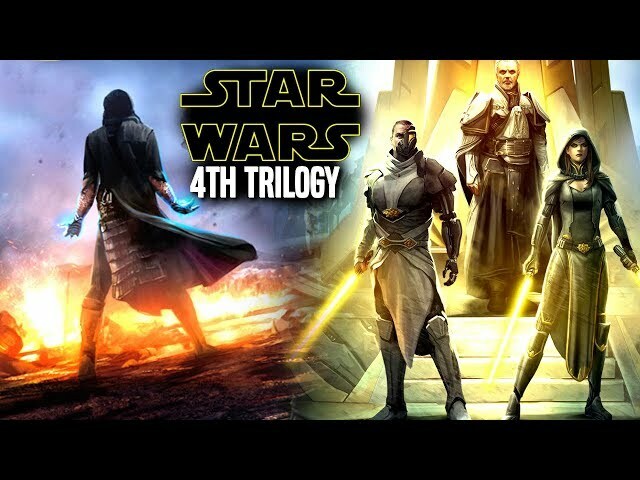 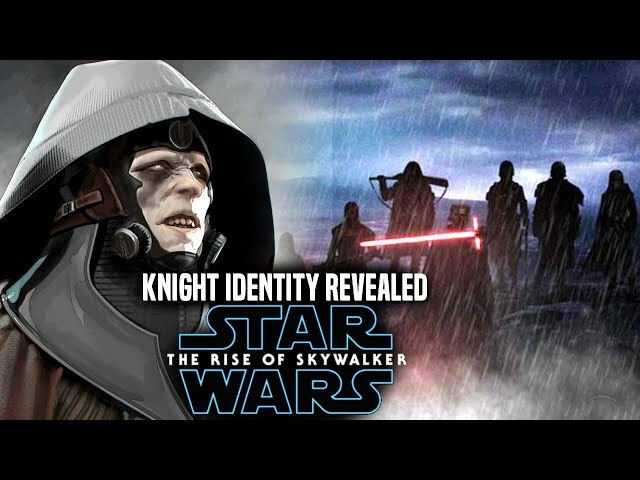 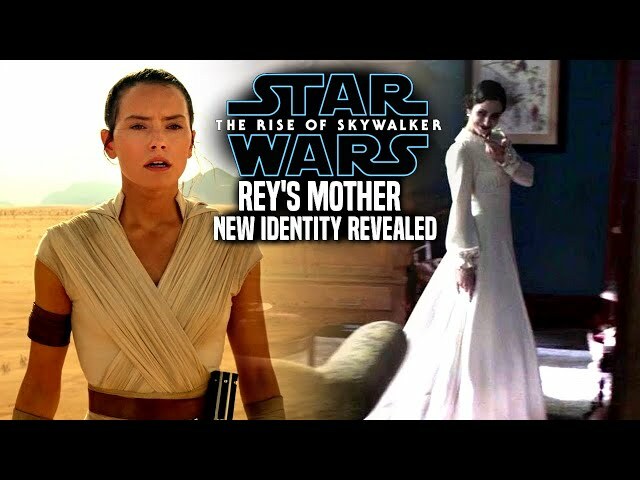 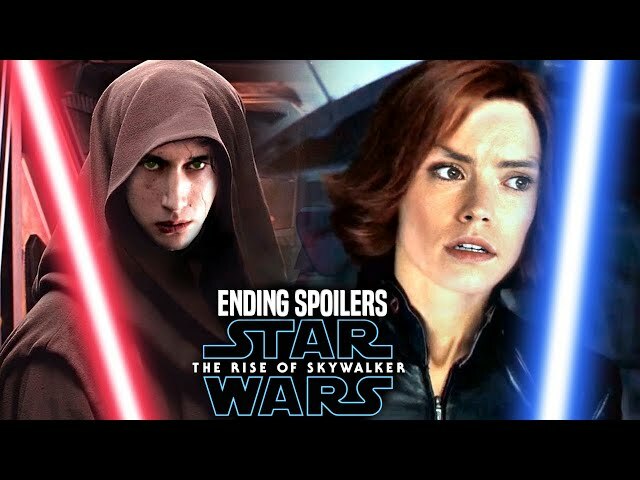 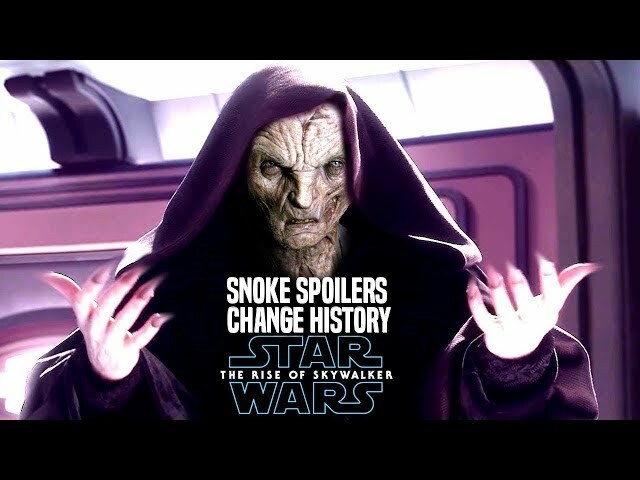 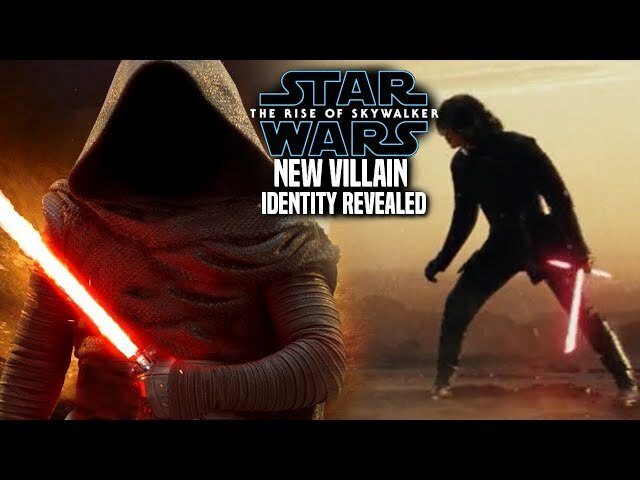 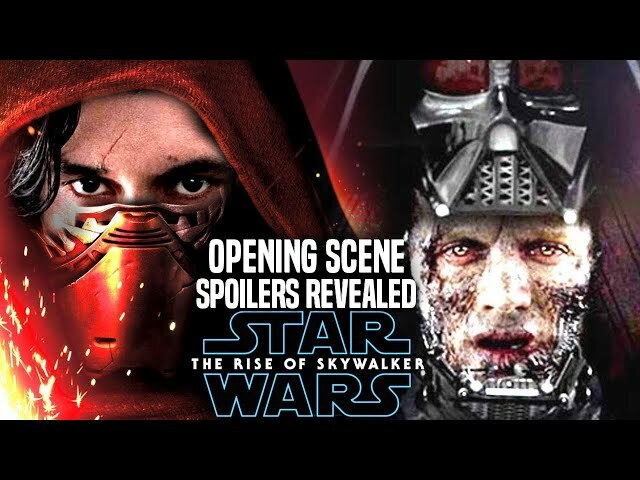 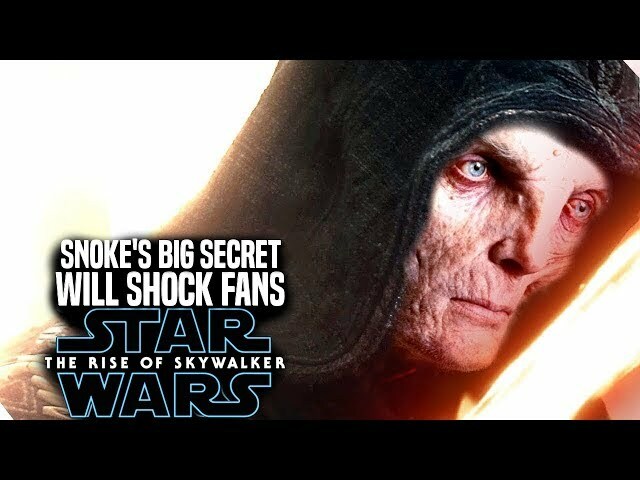 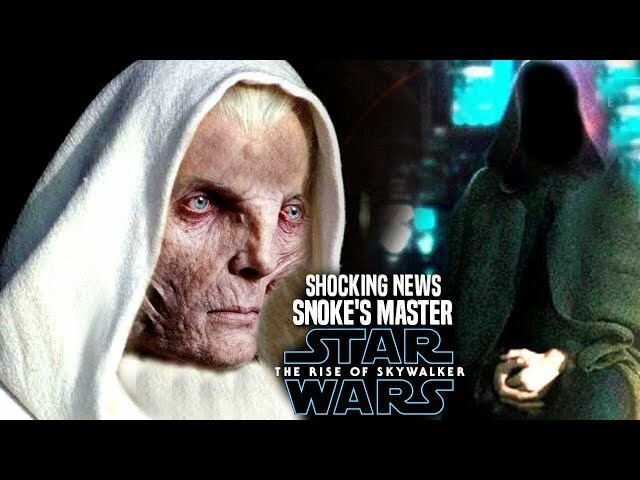 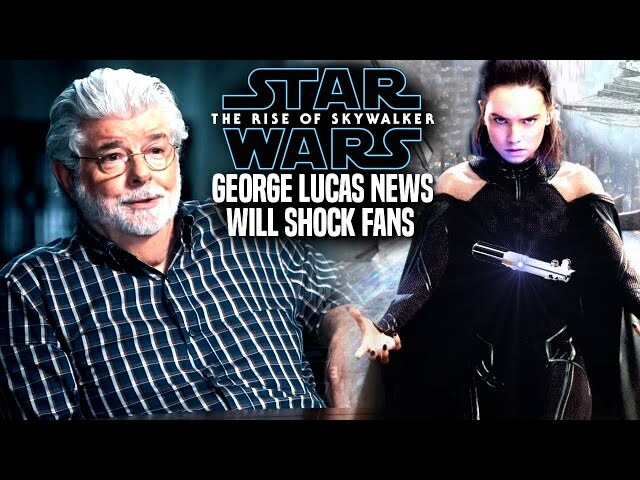 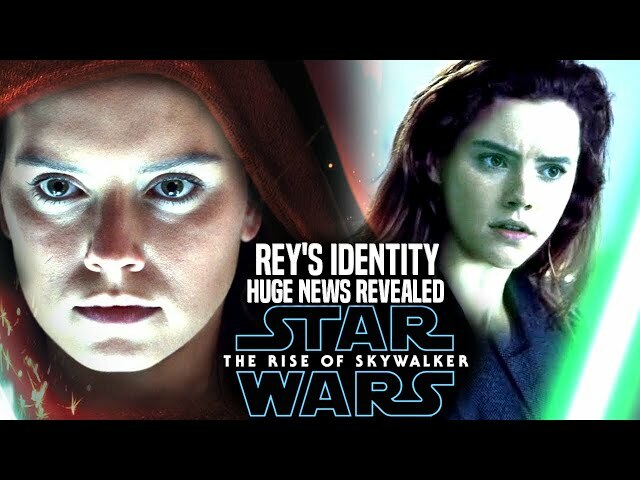 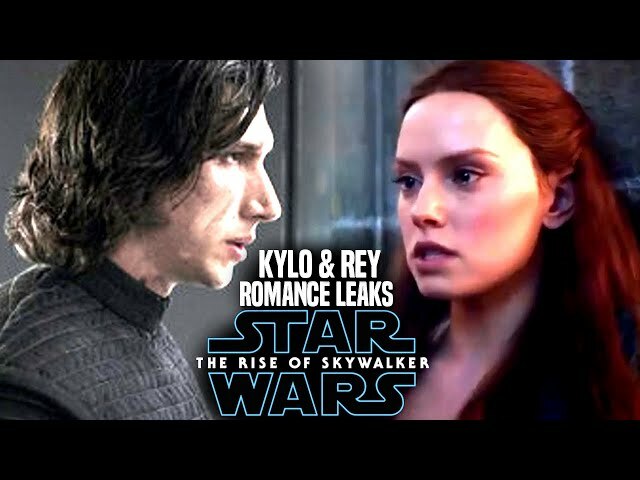 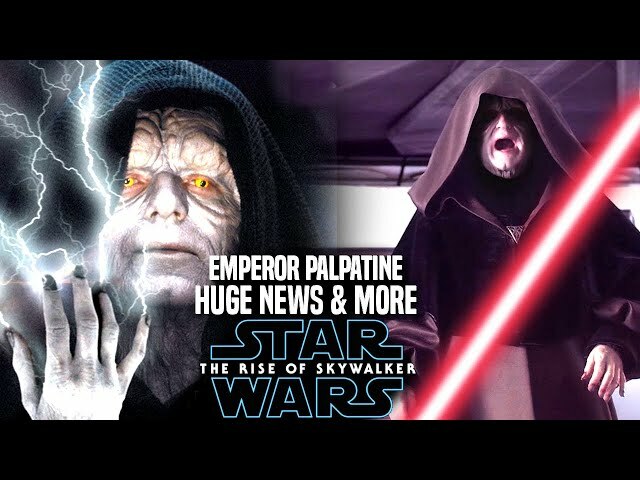 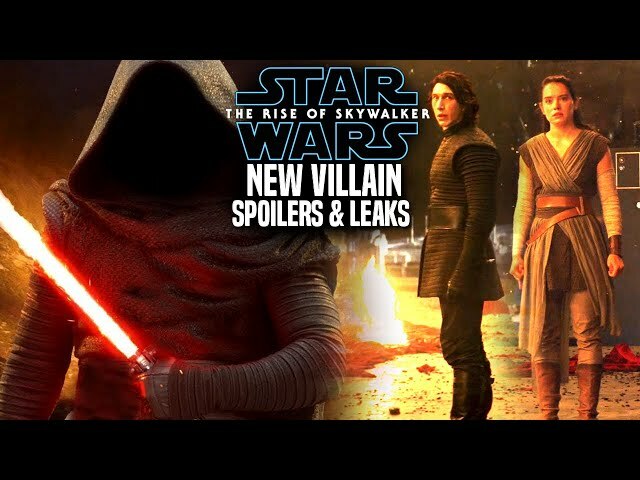 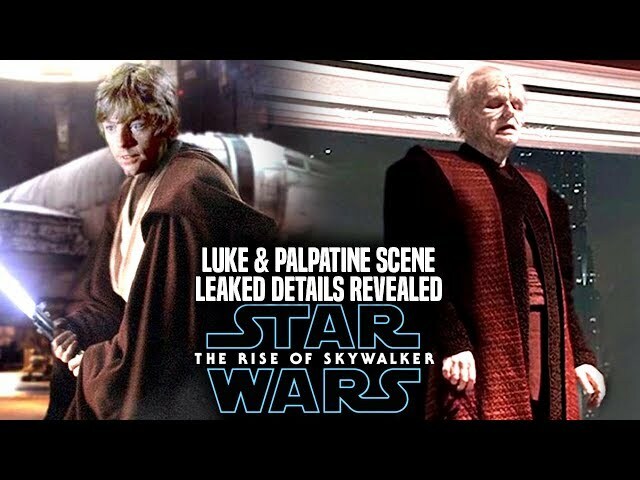 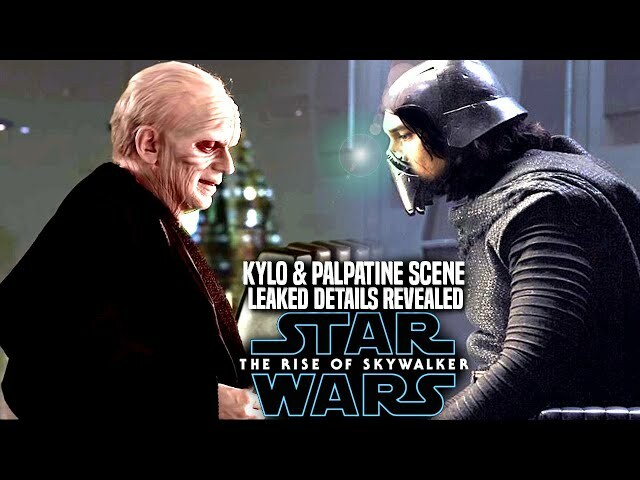 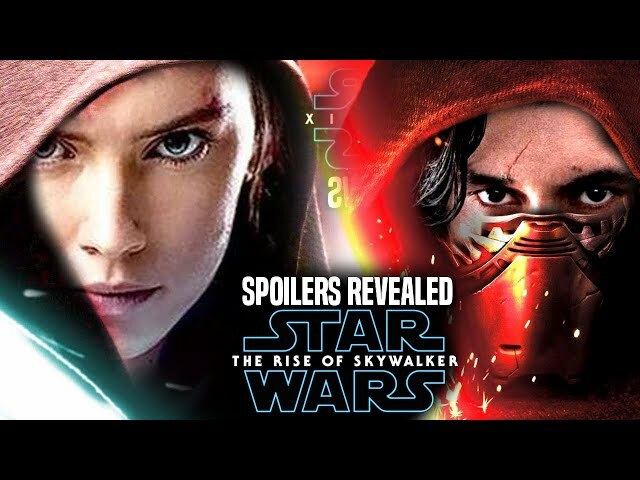 We will be going into some star wars episode 9 spoilers...potential spoilers of course involving kylo ren, a knight of ren and rey. 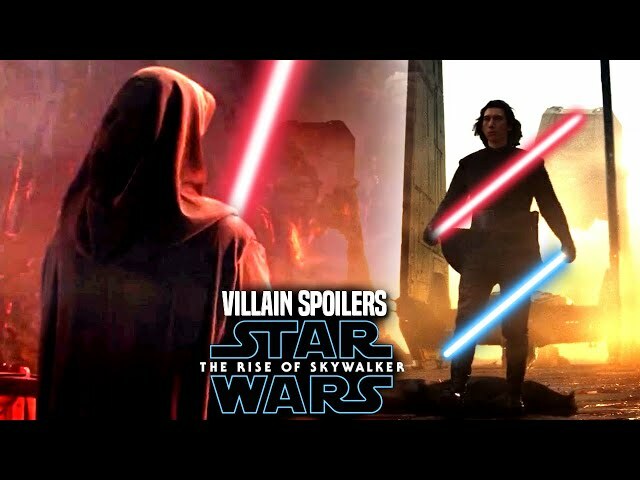 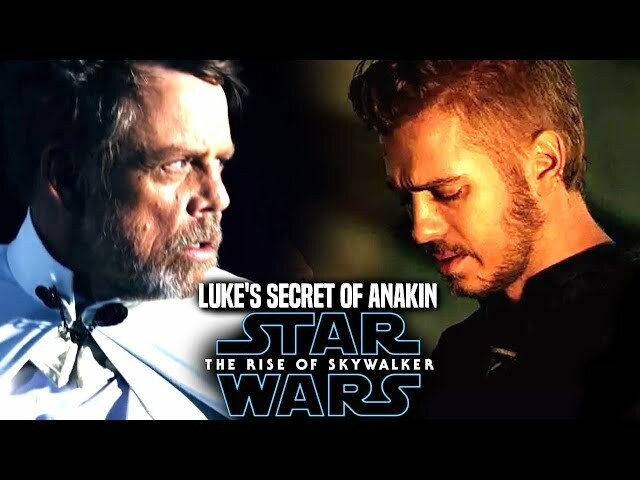 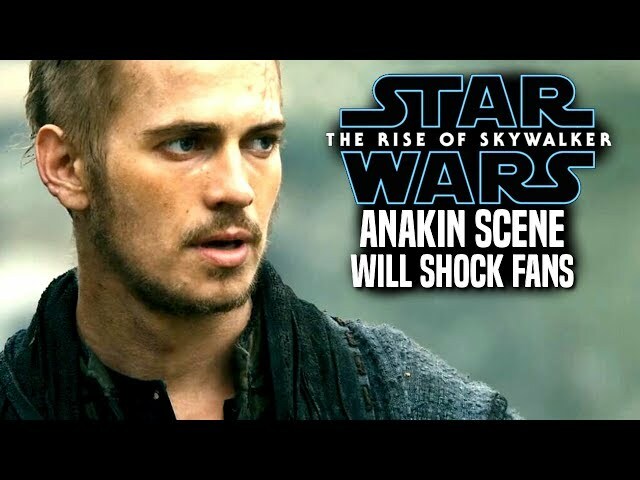 This will have to do with a piece of the lightsaber duel to come in episode 9.